TS ECET 2019 Application Form can be filled till 22nd April 2019 (with Rs.1000/- late fee). The Exam will be Held on 11th May 2019. TS ECET which is also called as Telangana State Engineering Common Entrance Test it is a state level entrance exam. TS ECET 2019 is organized by the JNTU, Hyderabad. Through the TS ECET Exam candidates can get admission into lateral entry into BE, B.Tech and B.Pharma courses. The TS ECET scores are except by the various famous colleges and universities of Telangana. Through this article, candidates can check full details related from TS ECET 2019 exam including Application Form, Eligibility Criteria, Exam Pattern, Admit Cards, Exam Dates And Syllabus, Etc. TS ECET 2019 Application Correction has been Started on 11th April 2019. Click Here to Check Application Correction Details. TS ECET 2019 Application Form can be filled till 22nd April 2019 (with Rs.1000/- late fee). Click Here to Check Application Details. TS ECET 2019 Mock Test has been Started now. Click Here to Check Details. TS ECET 2019 Exam Date has been Announced now. The Exam will be Held on 11th May 2019. Click Here to Check Exam Date Details. Tentative dates of TS ECET 2019 is given below the given table. 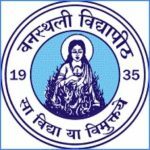 All applier must check TS ECET 2019 Exam Dates, Availability of application form, Application submission last date (without late fee), Application submission last date (with Rs.500/- late fee) and Download of hall ticket, etc, details of TS ECET 2019. The TS ECET 2019 Application Form has been available on 6th March 2019 and Application submission last date (without late fee) is 8th April 2019. Application submission after the last date mentioned late fees would be charged to that candidates. Through online mode, only TS ECET application form 2019 will be accessible. TS ECET 2019 Application Form can be filled till 22nd April 2019 (with Rs.1000/- late fee). All applicant have to pay Fees to apply for TS ECET exam. After the application fee payment candidates will give their login ID and password. TS ECET 2019 Application Correction has been Started on 11th April 2019. After filling, application candidates have to upload the scanned images of a photograph and signature. Students must take the printout of the filled in application form for further use. Applier must fill and submit the application before the due dates add mentioned. Pay application fees as mentioned n application. 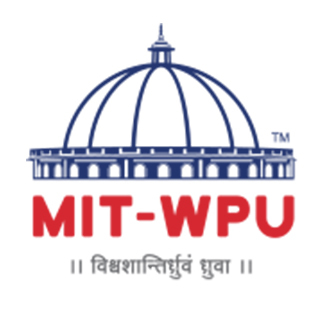 Payment of application fees can be done through debit/credit card, net banking, and UPI. Application fee payment will be done through debit/credit card, net banking, and UPI. Candidates will have to pay 500 (Rs. 300/- for SC/ST)as an application fee. 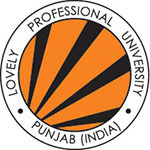 Different courses and institution have different criteria. Candidates have to fulfill all the requirements to apply. Check full eligibility criteria of TS ECET 2019 exam before applying. 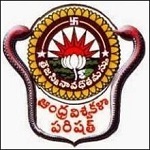 Students must belong to Telangana or Andhra Pradesh state. Candidates must have a Diploma degree in engineering/technology/pharmacy from any recognized university or college. Three-year duration B.Sc graduates with mathematics subject are also eligible to apply. Candidates should have obtained at least 45% marks for general and 40% marks for SC/ST categories. Students appearing in the qualifying exam are also eligible to apply. TS ECET 2019 Exam will be Held on 11th May 2019. To score good marks in examination candidates must know the TS ECET 2019 Exam pattern and syllabus properly. The exam will be held online (computer based) mode. Candidates have to complete paper within three hours. Mode of Exam: The examination will be conducted online (computer based) mode. Duration: The exam duration will be total for three hours. Type of Questions: The question paper will have multiple choice questions. Total Marks: The maximum marks of TS ECET exam will be 200. 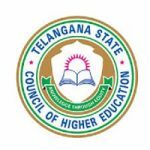 Candidates have to prepare from TS ECET 2019 Syllabus as per courses selected by candidates. Study properly, the question asked in the exam is to test the candidate’s skills and knowledge. The syllabus will comprise of physics, mathematics, chemistry and the relevant field of the diploma, for diploma holders. And for B.Sc graduates with mathematics, the syllabus will be topics like mathematics, analytical ability, and communicative English. Candidates have to download the TS ECET 2019 Admit Cards on official portal those candidates can only download who have successfully submitted their application for registration. Admit cards will be available from the 4th to 9th May 2019. Candidates have to enter registration number and hall ticket number to access the correct page of TS ECET 2019 hall ticket. 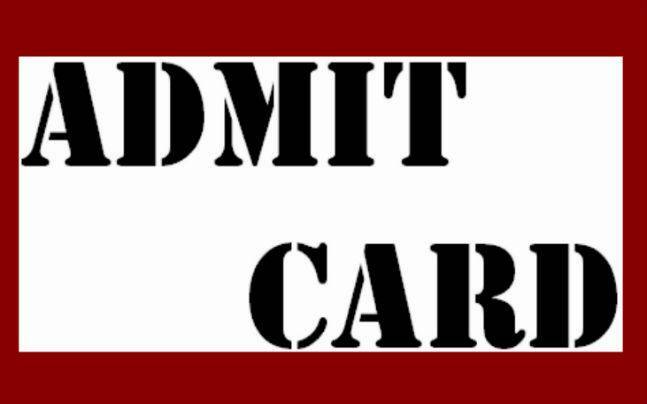 Check all details of exam printed on the admit card. After the completion of exam authority will publish the answer key on the official portal. Candidates can TS ECET answer key 2019 check through online mode. If candidates found any objection regarding TS ECET answer key 2019, they can send an email to the mail ID specified by the university. Submit the objection before the due date mentioned. TS ECET 2019 Results will be issued by the authority in the fourth week of May 2019. Candidates can check their TS ECET results from 2019 through the website by entering the required details. Candidates cannot send any request for re-totaling, revaluation or personal identification of scripts. A separate merit list will be prepared by candidates score marks in the TS ECET entrance test. TS ECET 2019 Counseling will be organized by the authority through online mode only. Counseling will be held from the month of June 2019. Candidates must go through the document verification round first after that candidates will be able to fill their preferences of colleges and courses. The seat will be allotted to candidates according to filled choices, category, rank, and seats availability, selected by candidates. Candidates who get selected have to appear for counseling round. Below is the given list of TS ECET 2018 exam Centers for candidates appearing in Common Engineering Entrance Examination, 2018. Exam centers are provided for reference purpose. Check exam centers on official portal. Candidates must enter proper center codes while filling examination forms. If you have any other queries about TS ECET 2019, you may leave your queries in the comment box given below.